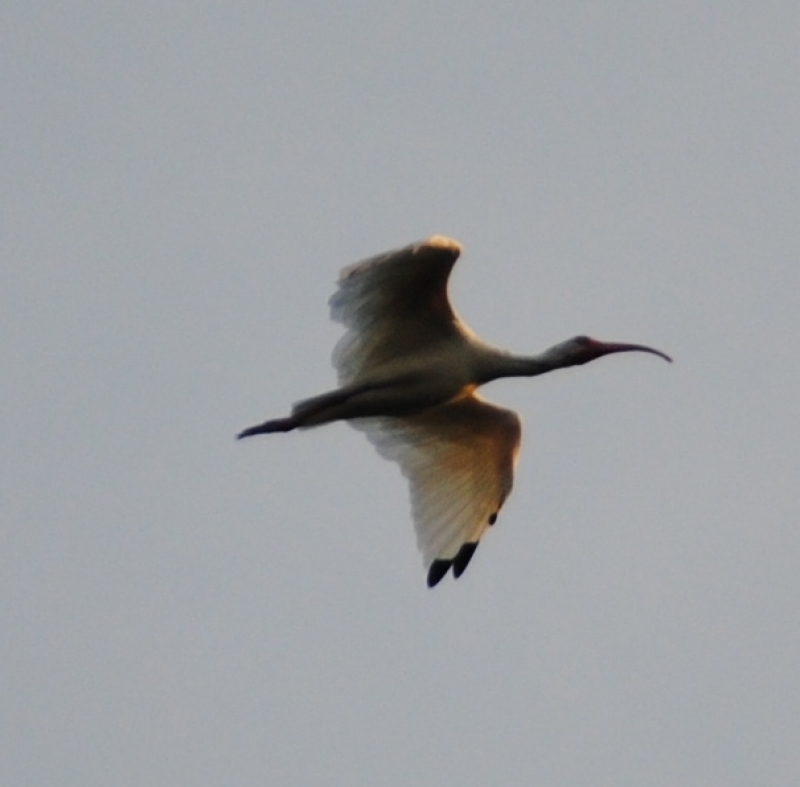 White Ibis in morning light. Honey Island Swamp. South Louisiana.